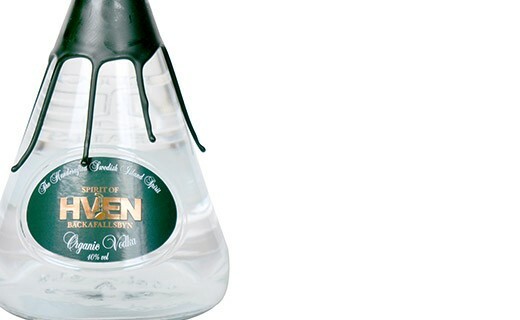 Vodka Hven was developed from grain of organic agriculture for a unique and tasty result. Vanilla references provide some roundness to this alcohol. We also liked the herbal notes of wheat and hay. A taste of pepper comes to enhance the flavours at the end of tasting. The abuse of alcohol is dangerous for health. Drink responsibly. .
Hven Distillery was founded in 2008 on the island bearing the same name, between Denmark and Sweden. Its liquors rapidly became some of the best liquors of Nordic countries, notably thanks to multiple distillations in stills, and an aging in oak barrels. 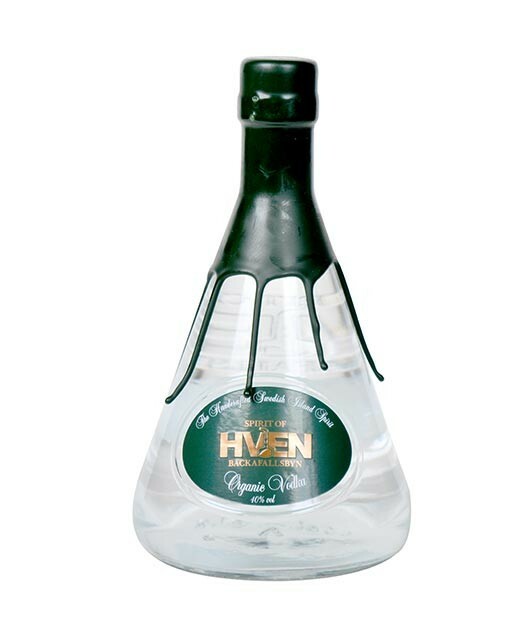 A long fermentation process and a great variety of yeast create the unique flavor and character of Hven liquors. Every stages of the production, including the bottling, are done at the distillery. This vodka tastes very good alone, over ice, but it is also an essential ingredient for all your cocktails. Use it also to prepare a delicious Swedish coffee to enjoy at the end of a dinner.